Remember Jose Luis Robles Beltran? He is the Mexican National who claimed to be a soldier when he was busted at the Commercial Free Zone with a firearm, ammunition and US cash. Robles was taken to court, but his sentencing caused a controversy because he was sentenced to only two years in prison after he pleaded guilty to Possession of Unlicensed Firearm and Ammunition in May. 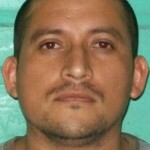 Robles was taken back to court and he now gets to spend five years behind bars. That’s because today the Director of Public Prosecutions, Cheryl-Lynn Vidal, successfully appealed the sentence, which was handed down by Corozal Magistrate Clive Lino. The DPP argued that the prison term imposed by Magistrate Lino was not in accordance with the Firearms Act because it is less than the minimum sentence for illegal weapons. Robles’ attorneys, Simeon Sampson and Anthony Sylvestre, did not challenge the appeal. 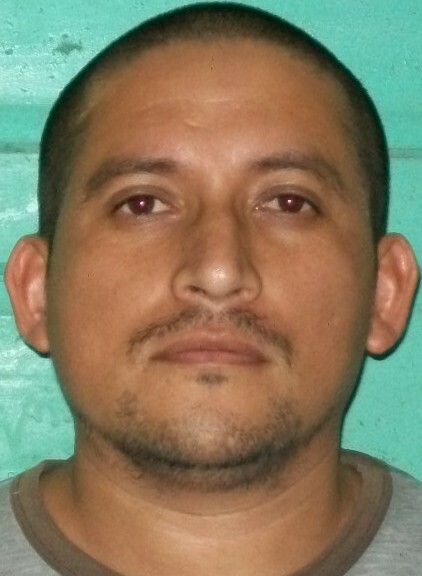 Robles was detained on February twenty-fourth with a point twenty-five Berretta Pistol and nine live rounds of ammunition. He was initially convicted of the firearm offences, but filed an appeal and Magistrate Lino granted him bail; another decision that is not in accordance with the Firearms Act. Robles was also caught with over twenty-thousand US dollars, which included eight suspected counterfeit hundred dollar notes. And while he pleaded guilty to Possession of Counterfeit Notes, his release was ordered because there is no US agency to verify that the bills were fake. Robles again pleaded guilty to that charge when he appeared before Magistrate Dorothy Flowers in May and was fined two thousand, five hundred dollars. We can always use him as an EXCHANGE TOKEN somewhere down the road………………..
if they have a BELIZEAN that we want back. This guy is so lucky…that our justice system moves this fast. How many arrested Belizeans spends not weeks, not months but years…waiting for thier case to be heard. We may complain about our Justice System but take a moment and compare it to the Mexican one where the backlog of cases lasts years…years…and i know cause i have friends who are jailed in Mexico still waiting for thier case to be heard….